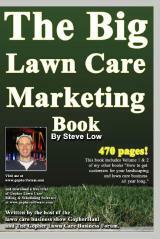 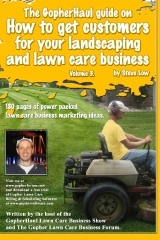 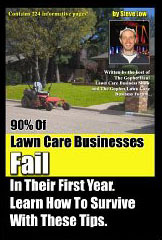 Lawn care business - pizza menu marketing. 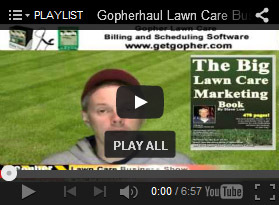 We talk a lot about co-marketing on the Gopher Lawn Care Business Forum and here is a great example of what one business owner did to promote themselves. 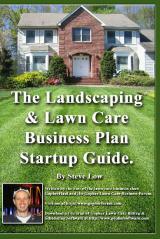 They hooked up with a local pizzeria. 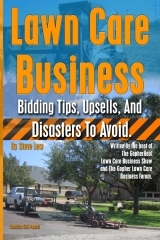 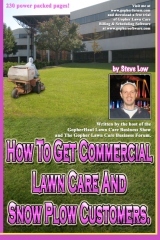 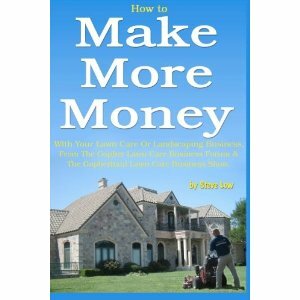 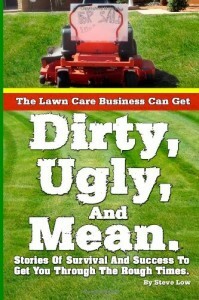 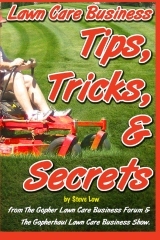 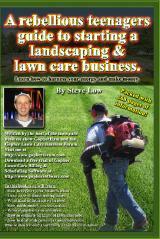 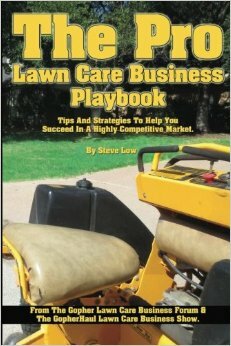 Should you use lawn care contracts?